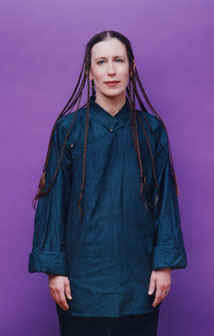 Meredith Monk was born in 1942. She attended Sarah Lawrence College and began composing while there. 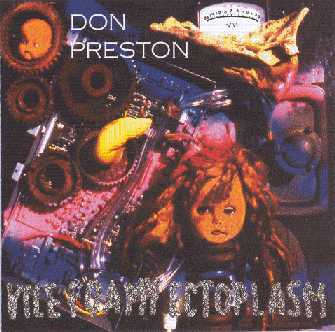 In 1967, Meredith Monk collaborated with Don Preston. 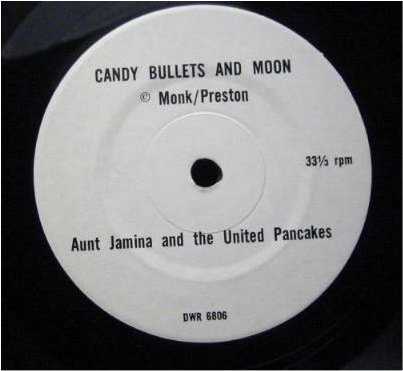 The result "Candy Bullets And Moon" got released on 7". In 1968, Monk formed The House, a record company-of-sorts for interdisciplinary works relating both to music, dance, and film. She signed to the ECM label in the late '70s and has recorded avant-garde works encompassing jazz, classical, and theater music consistently since.